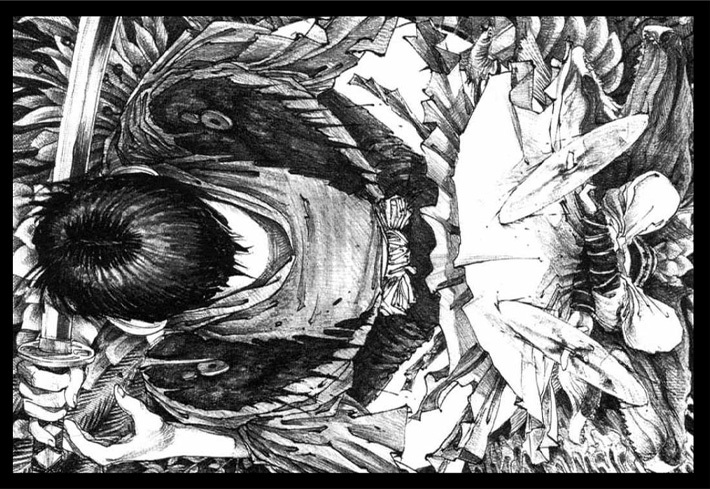 Mugen no Jyuunin means something like dweller of infinity, or better known by the title Blade of the Immortal, manga by Samura Hiroaki. This is one of the greatest samurai manga I’ve ever read. This 2013, finally it come to the last volume after 19 years. 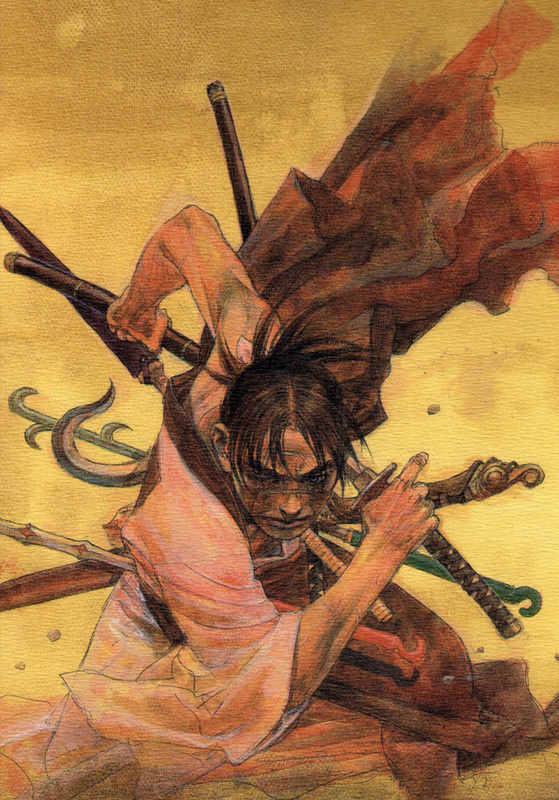 Blade of the Immortal is essentially a tale of revenge. Rin’s parents end up being killed before her eyes by Kagehisa Anotsu and his gang Itto-ryu. 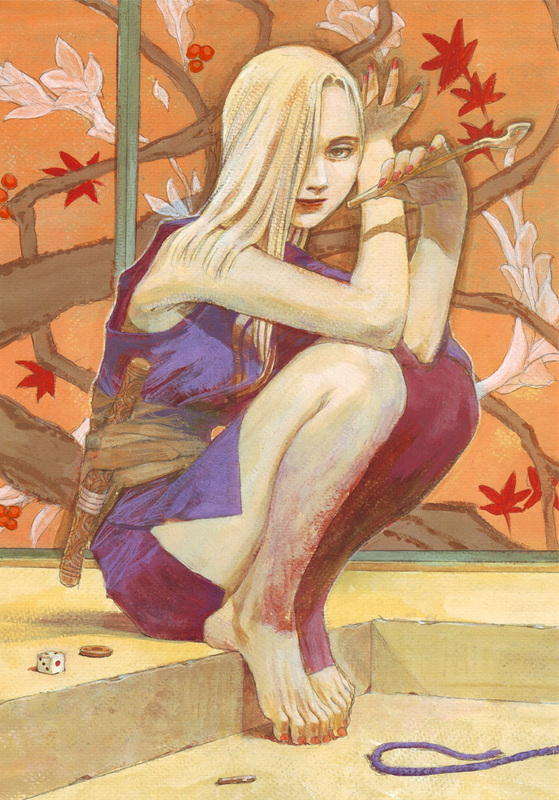 Vowing revenge on Kagehisa but not strong enough on her own, Rin asking Manji the immortal samurai to help her kill each and every Itto-ryu member in Japan. One thing that emotionally keep the reader attach to the story is manji and rin relationship, closer than friends less than lovers. I was kinda curious about their relationship. Until the end nothing has changed. Rin has completed her revenge so Manji no longer needed as a bodyguard. She realized that Manji isn’t the one that she can keep nor follow forever. They just split up. I was kind of disappointed there wasn’t any showing for Rin’s life post-her and Manji splitting up, there wasn’t even a proper farewall for the two. But on the other hand, maybe it is better to leave that to the imagination. Samura isn’t trying to portray a realistic Japan. 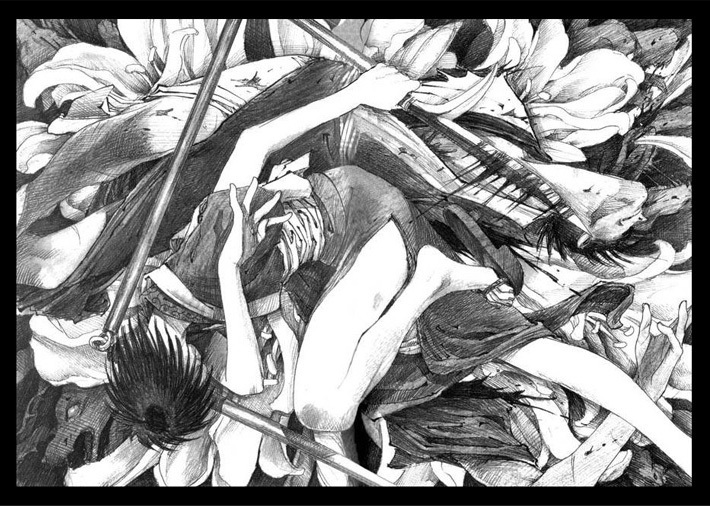 All bizarre weapons in this manga mostly Samura’s creations. He use raw penciling style in several pages, make the whole manga feels like his own personal sketchbook linked together by a story and you could practically spend hours marveling at the beautiful panels he creates. Personally I really love when he draw the final fighting scene. He mixed the violent and gore atmosphere with beautiful ornament and composition. He seems to enjoy creating twisted torture scenes and characters withering in pain. So it is a bloody gore manga. 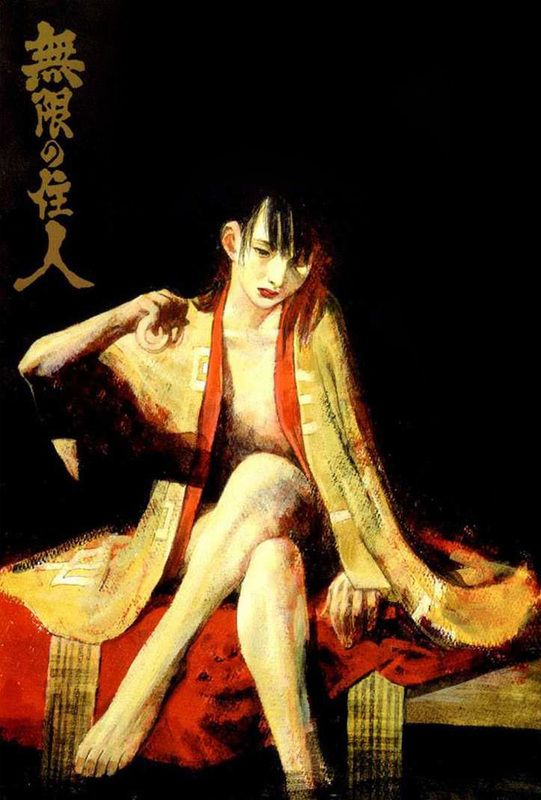 Basically Hiroaki Samura has a classical art education. 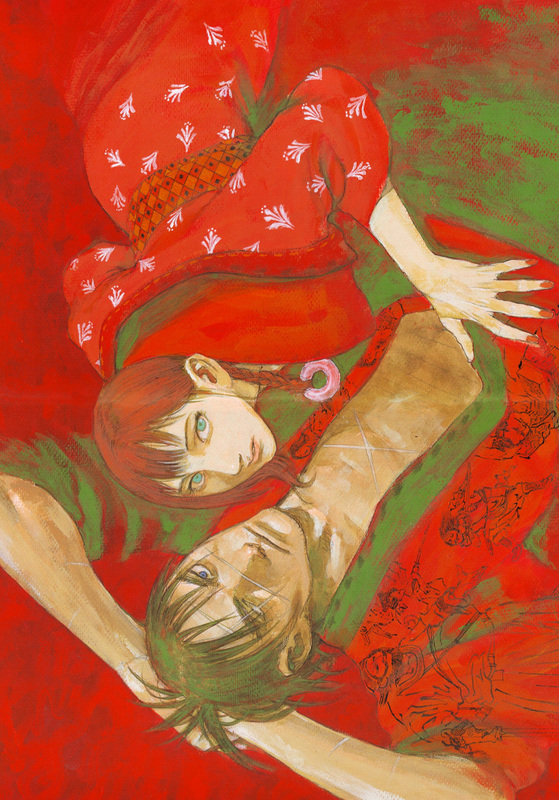 So his artwork, especially cover and color page, looks like an oil painting. Rich in texture, brush stroke, and rough color mixing. well i guess it’s time for a re-read!